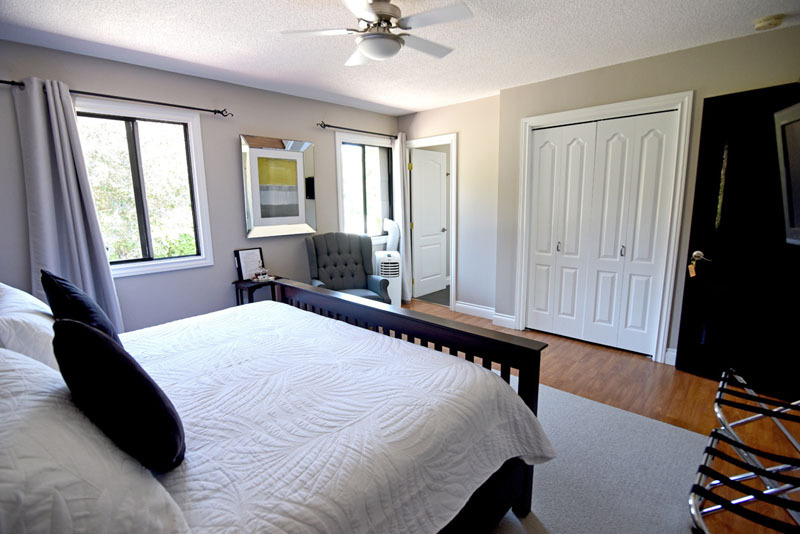 This room offers our guests a huge king size bed, newly renovated ensuite bathroom. Small fridge, for wine and fresh Okanagan fruit. Comfortable chair to relax in. 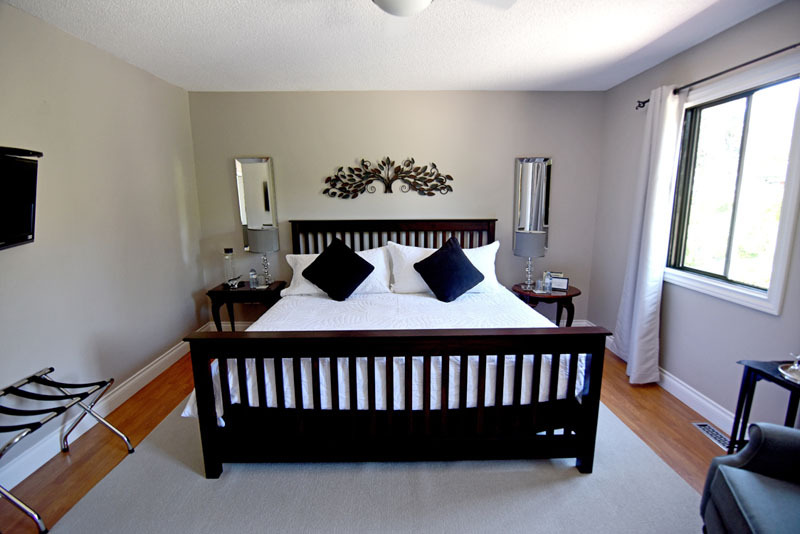 A Touch of English Bed & Breakfast was the best B&B that my husband and I had ever stayed in! 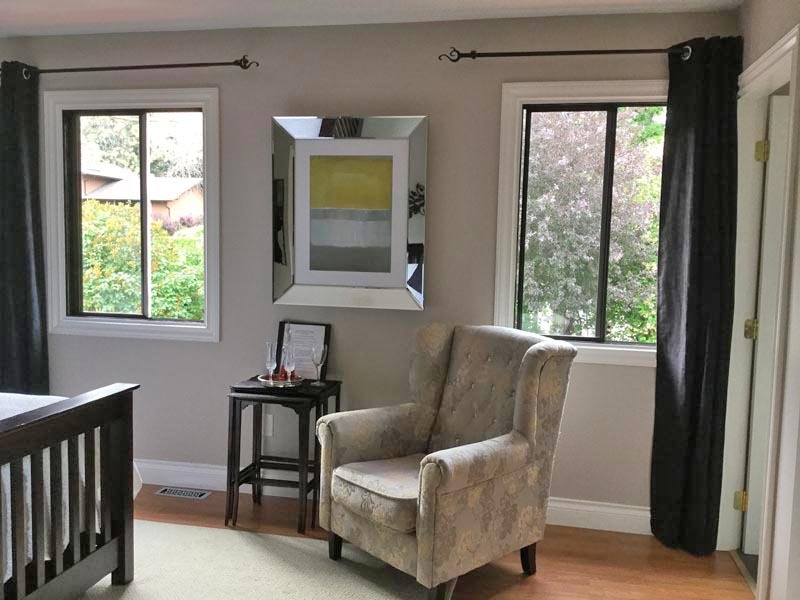 Starting with the arrival and being treated to scrumptious scones and fantastic tea to having a dip in the beautiful pool which overlooks Kelowna and being served amazing Sangria, to going to your room, The Norfolk, which is designed in lovely antique furniture. The stay was amazing, the hosts were fantastic and my husband and I couldn’t have asked for a greater place to be at. 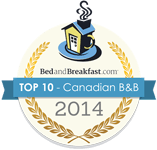 For us it was hands down the best B&B not only in Kelowna but from all over the world! Thank you so much Clare and Kelly! We will be back.